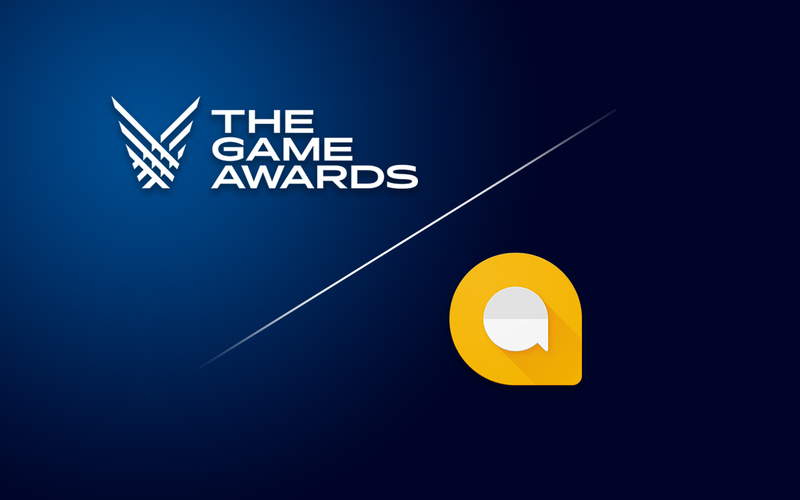 The long-awaited Game Awards event is all set to take place today. It’s one of the most privileged awards shows in the industry. The Game Awards has reached its 5th season, and it’s held every year in December to honor great achievements in the video game industry. The ceremony aims to bring together all the game developers and players at one platform to indulge in the gaming world. It features premieres of new game titles and gives a sneak preview of games that are set to be released in the future. In essence, it’s the ‘Oscars of Video Games’. The event will be held today December 6, 2018, at Microsoft Theatre, Los Angeles at 5:30 Pacific Time. The award function is broadcasted globally. You can watch it live on your phone, your TV, your PC or like anywhere. However, the best way is to go to YouTube & click over ‘The Game Awards 2018’. You can also watch the show for free across Twitch, Facebook, Steam, Xbox Live, PSN and all the major digital, gaming and social platforms. Other major leaks & announcements from The Game Awards 2018? Marvel and Square Enix will be working in partnership for a new game, based on Avengers. Obsidian will be making a huge announcement at the awards. BioWare will be working on the fourth installment in its Dragon Age franchise. Footage leaked of new Harry Potter game. Fortnite 7 season will be arriving soon. Crash Team Racing remaster will get announced at the event. Several game developers have leaked hints about some big game releases through posting teasers on their social media handles. Although none of the speculations has been confirmed, so everybody will know the truth when the show airs today! God of War, Assassin’s Creed Odyssey and Red Dead Redemption 2 has been nominated for various categories, including Game of The Year. Let’s see who chase the show! To cast your vote, you can head towards The Game Awards website! Google’s little-famous, but innovative Allo Messaging App will be shut down soon. Most probably in March next year. Google Allo is one of the company’s short-lived messaging app. It was launched in 2016, equipped with machine learning capabilities to become a Smart Messaging App. It had dozens of stickers, doodles, emojis, and also the smart reply feature (the only thing that will remind people of the app) which lets users respond without typing. First, we heard that Google Hangouts might be shutting down, and now reports came out that Google is killing it’s ‘Allo’ cross-platform messaging service as well. Though this rumor has been officially confirmed by the company in their recent blog post. Based on several reports, the dedicated users of Allo were facing numerous issues with the app, also since January it hasn’t seen any update, plus the company has already “paused” making an investment on the service since April. He further added, “We’ve learned a lot from Allo, particularly what’s possible when you incorporate machine-learning features, like the Google Assistant, into messaging. Given Messages’ continued momentum, we’ve decided to stop supporting Allo to focus on Messages. WHAT GOOGLE IS AIMING FOR? After ending Allo’s life entirely, Google will focus its energy on building Messages, the RCs-able app that will add modern functionality to messages on Android smartphones- just similar to Apple’s iMessage. Most of the Allo team will be working on Android Messages, which is currently the company’s major ‘message app’ focus. Also, Google will be putting much investments on Hangouts Chat and Hangouts Meet for businesses which will be launched for the users in 2019. Alongside, the company has planned to make major upgradations to its Duo-video chat app. So, have you used Google Allo? Share your views about the company’s take on shutting down this messaging service! How To Use MS Office Inbuilt Screenshot Tool?